On a calm, cool, and breezy Saturday morning with the sun barely peeking through the trees branches, the first couple of cars arrive. Suddenly, on October 3rd, the Woodbine neighborhood is awakened by the energetic symphony of hammers, saws, and drills as the day’s grand and long awaited, wall raising begins. There was darkness before the light of this heartwarming event. Before qualifying, the family purchasing this home experienced some very dark days. On Christmas day in 2013, the family’s home burned to the ground in a fire that left nothing but ashes in its wake. After surviving this tragic ordeal, they reached out to Habitat for Humanity Riverside for support. 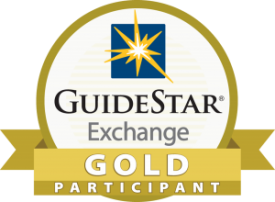 For this event, we had the pleasure of working with volunteers from Immanuel Lutheran Church, Calvary Presbyterian Church, and Thrivent Financial. All were ecstatic to be a part of such a memorable experience and were very appreciative of all that Habitat for Humanity Riverside does for their community. 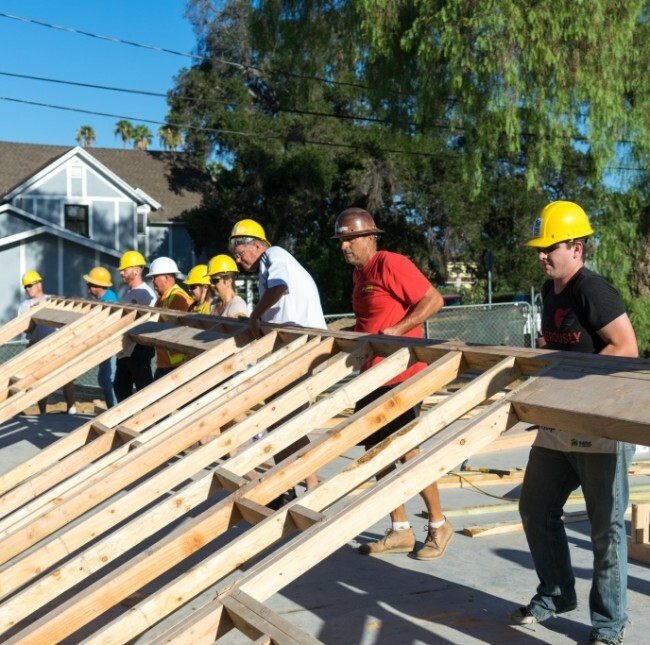 When asked how he felt about his first wall raising, with a grin stretching from ear to ear, Ian, a partner from Thrivent Financial and a leader with Thrivent Builds, eagerly stated, “This was awesome; amazing. 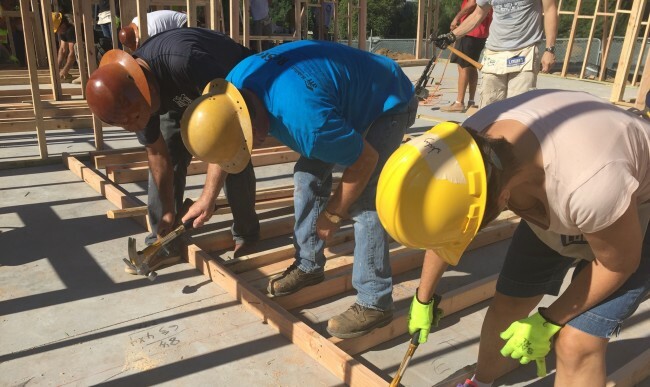 It was a very unique experience and I will definitely encourage others to participate in it in the future.” Thrivent Financial has been a national partner of Habitat for Humanity since 2005 and is a major sponsor of this build. Around noon, all the walls were completed and volunteers began to tidy up the area and write blessings and messages for the family on the walls. “You know,” Angelica begins to comment as she takes a step back and looks at the bare frames, “It’s not my room, or backyard, or living room that I’m excited to see completed the most; It’s the front door. The front door to my new home that I can decorate and have my own key for; that’s what I can’t wait to see.” Though their faith was tested, they persevered. 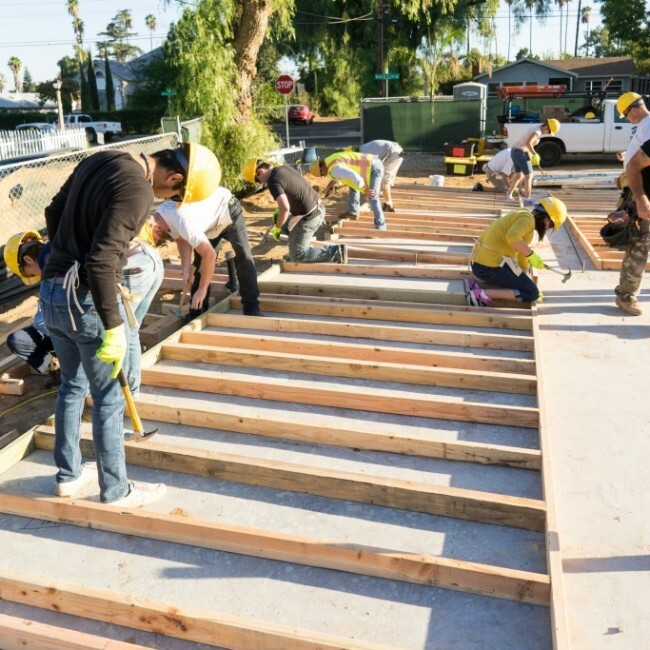 Two years and many volunteer hours later, their hope and faith in Habitat for Humanity Riverside and their community had not been misplaced. 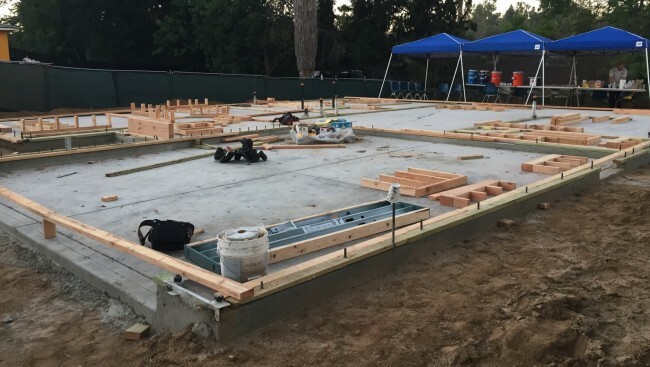 Their home is expected to be completed by Christmas this year. Because of the work of Habitat for Humanity, over 5 million people across the globe live in a Habitat home. 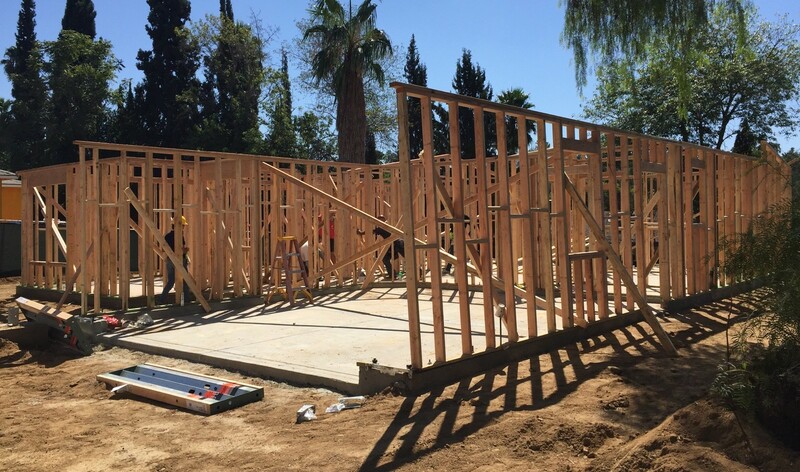 Thanks to the love and support given by the members in the local community, Habitat for Humanity Riverside has served over 830 people.